Updated Feb. 1, 2018, at 7 a.m. PT: A wrongful death lawsuit filed against Jim Carrey that was set to go to court this year has been dismissed, E! News reports. Brigid Sweetman, mother of Carrey’s late ex-girlfriend, Cathriona White, filed the suit after White’s death by suicide in 2015, accusing Carey of illegally obtaining the drugs White used before her overdose and subsequent death. Despite her case being dismissed, Sweetman released a statement that was positive overall. The case had a set court date in April, and the trial was expected to last around four weeks. Carrey had filed a countersuit against Sweetman for extortion, calling her wrongful death suit a “shameful shakedown for money.” The outcome of that suit is still pending. Original story, published June 2, 2017: E! 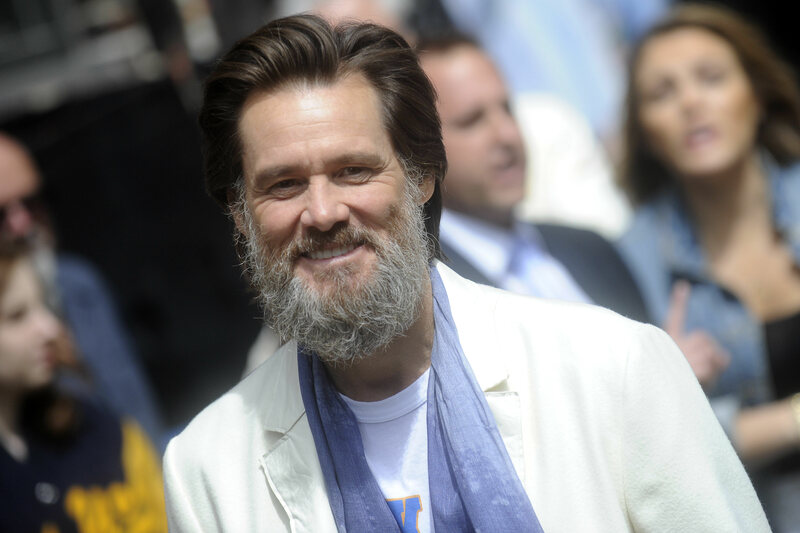 News reported today that actor and comedian Jim Carrey could face trial next year over the death of his ex-girlfriend Cathriona White. She was found dead in her Los Angeles home in September 2015, and the cause of her death was later determined to be suicide from an overdose. Carrey was sued by White’s mother, Brigid Sweetman, in October 2016. The wrongful death case is still up for deliberation. On Wednesday, however, according to E! News, Judge Deirdre Hill of the Los Angeles Superior Court explained that she needs more time to consider everything in the case. She indicated that she would not throw out the case, despite requests from Carrey and his lawyers. Hill has set a trial date for April 2018, saying the case could take up to 20 days.